Your Siberian must be in version 4.14.0 or above to run this module. 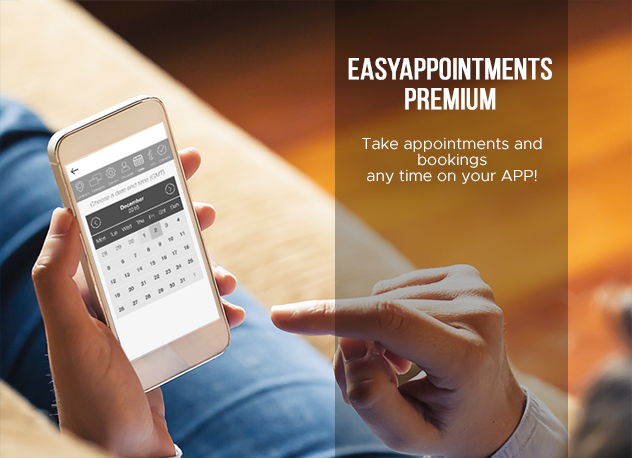 The EasyAppointments PREMIUM monthly subscription extends the power of the EasyAppointments BASE module (this subscription require the base module to work). 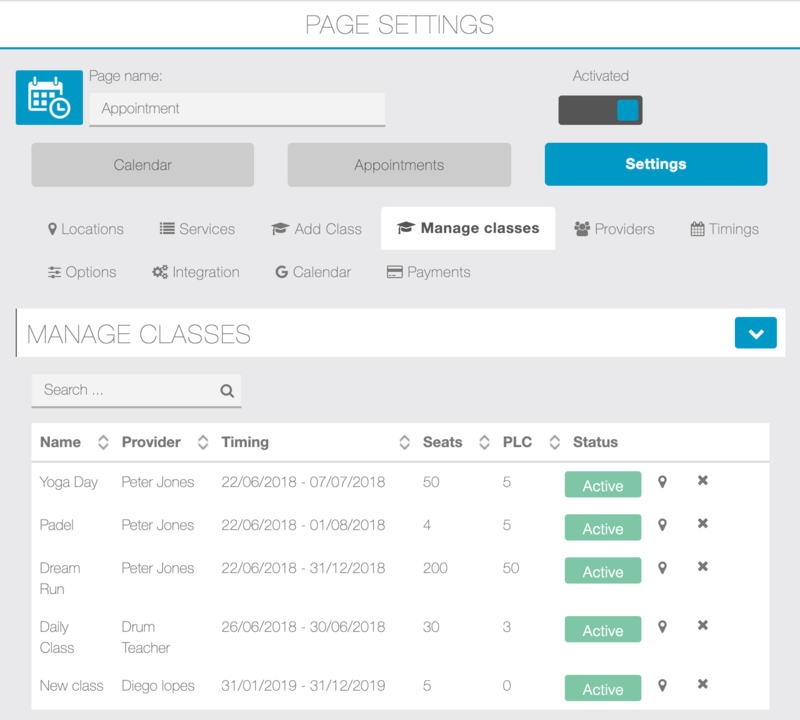 Beyond having all of the features that the BASE module has, the PREMIUM version also supports bookings for classes & workshops. 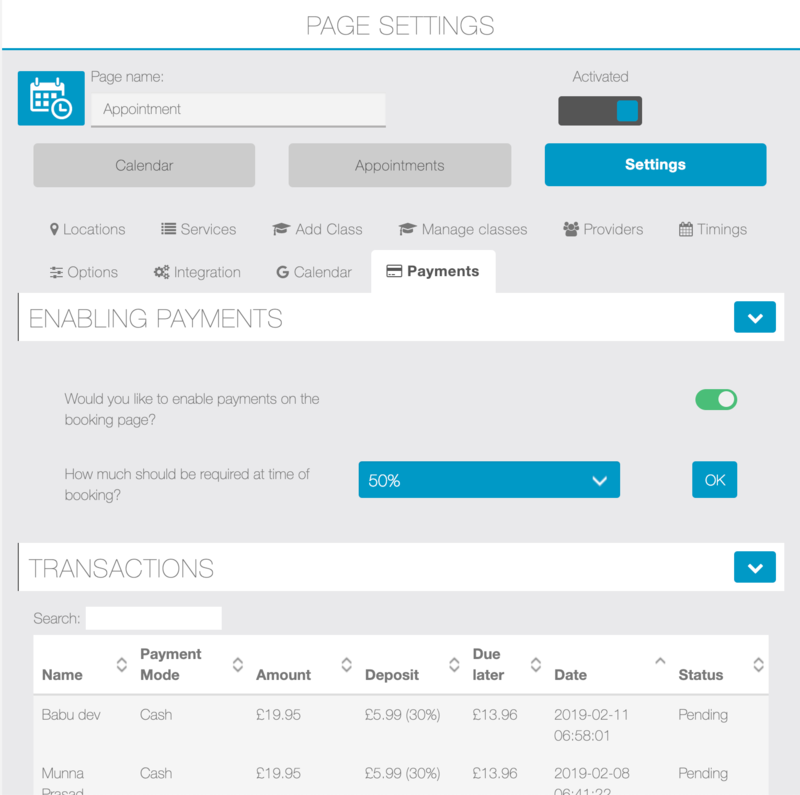 You’ll also be able to take full or partial payments for appointments by adding the free Enterprise Payments module. 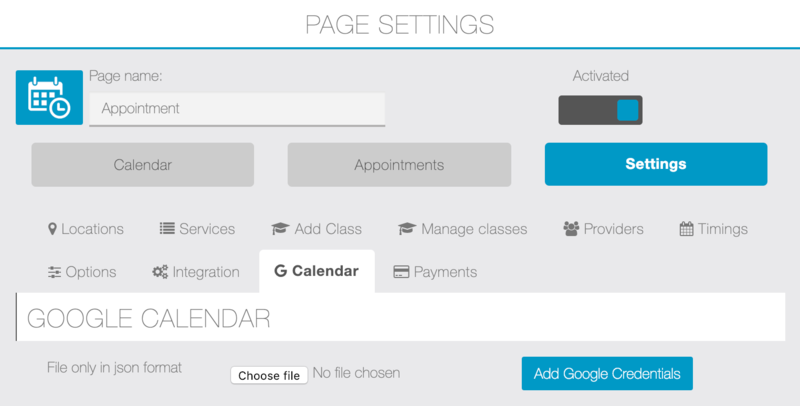 Lastly, it has Google Calendar integration so that your providers can keep their schedule synchronized with their own mobile calendar. Please note that no download will be made after this purchase. The activation key will be included on the purchase email. 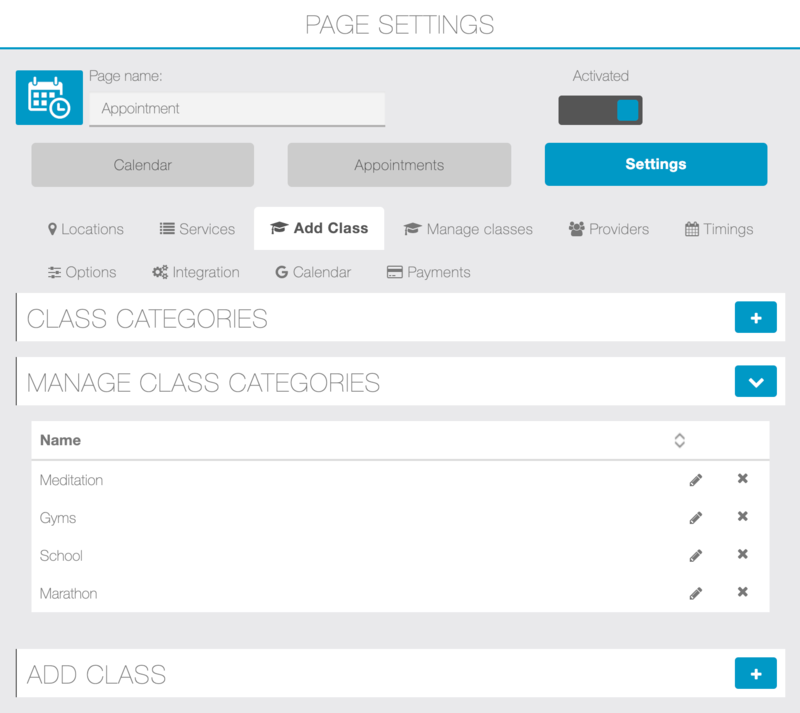 Read the documentation here to learn how to activate your subscription. Payment system support through the Enterprise Payments module.